The Children First Foundation (CFF) is proud to announce that the New Jersey "Choose Life" License plate has been officially approved by the New Jersey Motor Vehicle Commission as a special organizational license plate in New Jersey. The New Jersey "Choose Life" License Plate joins a highly diverse group of many other special organizational license plates that have been issued to qualified non-profit community, alumni and service organizations that have met the statutory requirements for participation in the MVC&apos;s Organizational Special Plate Program. 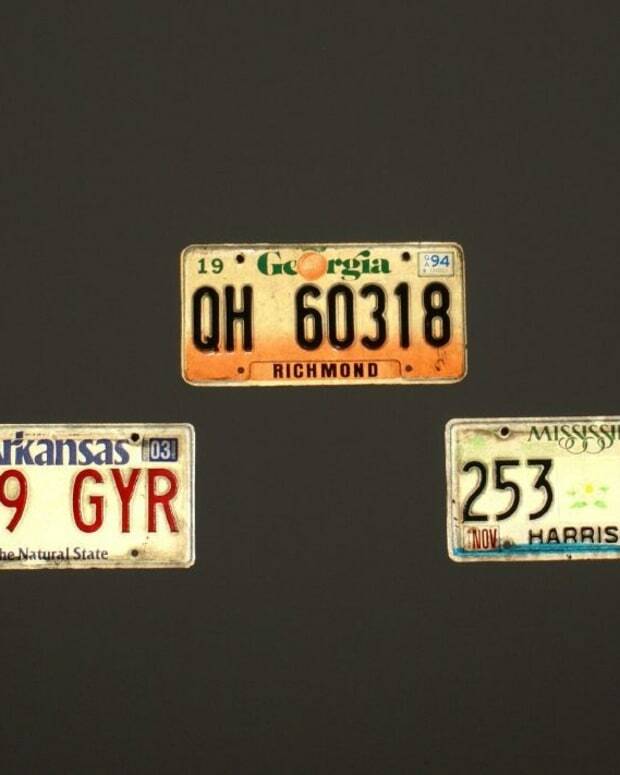 Across the nation, hundreds of specialty plates have been approved in virtually every state not only to help promote and support important causes and organizations, but primarily because specialty plates have proven to be a very creative, lucrative and popular way for states to raise millions of dollars in additional annual revenue without raising taxes or cutting spending. The New Jersey MVC has previously approved specialty plates for dozens of very diverse groups, from politically and religiously affiliated organizations like the Teamsters and the Knights of Columbus, to unusual and even controversial groups like Square Dancers and Freemasons. New Jersey statutes allow groups to use their logos and select a tagline for their organizational plates. The Children First Foundation is an educational and charitable 501 (c) 3 organization that is non-political and non-denominational. CFF&apos;s purpose is to promote and support adoption and safe havens as positive alternatives for unwanted unborn or newborn infants. 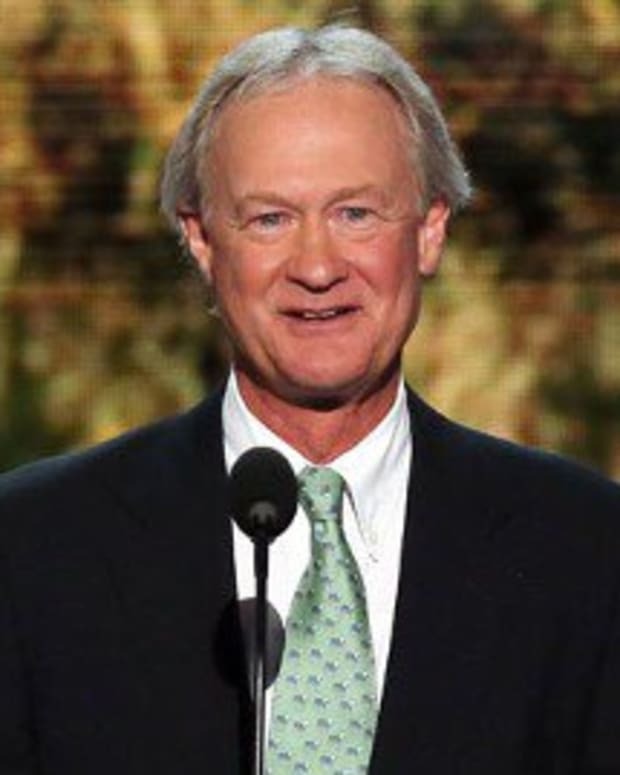 The annual $25 tax-deductible membership donation that is required to purchase the "Choose Life" plate will help fund the efforts of New Jersey&apos;s Pregnancy Care Centers and Maternity Homes that provide desperate women with the moral support and the financial assistance they so often need in order to "choose life" and consider adoption as a positive alternative for an unplanned pregnancy. 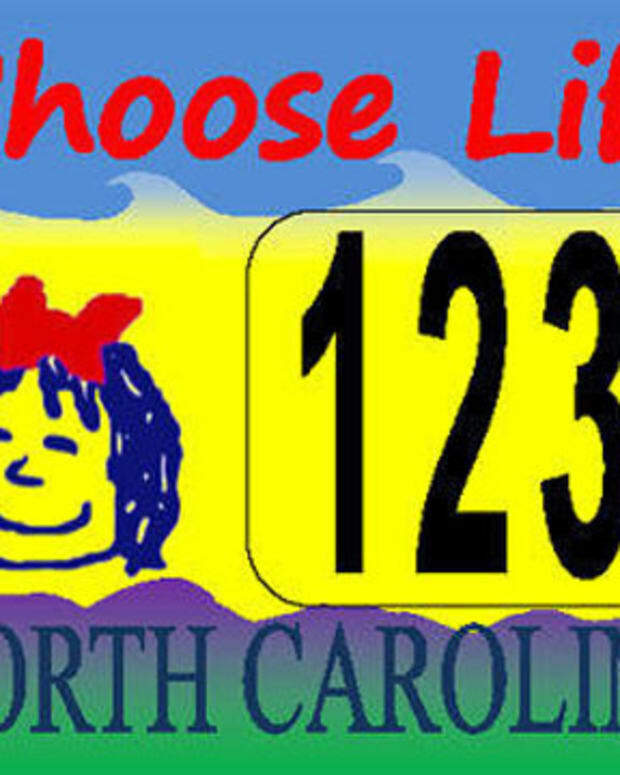 New Jersey is the 26th state to approve a "Choose Life" License Plate. 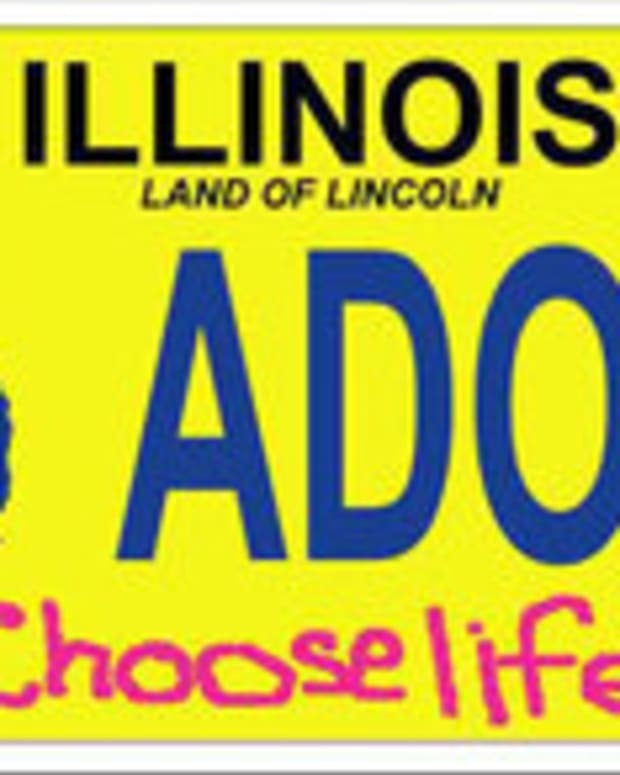 Other states that have recently approved "Choose Life" tags include Virginia, Arizona and Missouri in 2009; and Massachusetts, Delaware and North Dakota in 2010. Clearly, life and adoption are good choices everyone can support. Since 2000, the plate has raised over $13 million to help pregnant women "choose life." The Official MVC Application Form for the New Jersey "Choose Life" tag is now available and may be requested by calling The Children First Foundation at 1-888-NJChoose-Life (1-888-652-4667) or by visiting www.NJChoose-Life.org/ContactUs.asp. Why is 9/11 License Plate Banned in New York?